4th ‘N Goal Share “Pickles” Music Video – Ouch That Hertz! Easycore reviving band 4th ‘N Goal has released a new music video for their song “Pickles”. The video premiered with AbsolutePunk.net and follows one young brined cucumber’s comedic journey to find self-acceptance in a world that finds him to be the lesser condiment. The saga was filmed and edited by one of the band’s vocalists, Sam Ionsio. 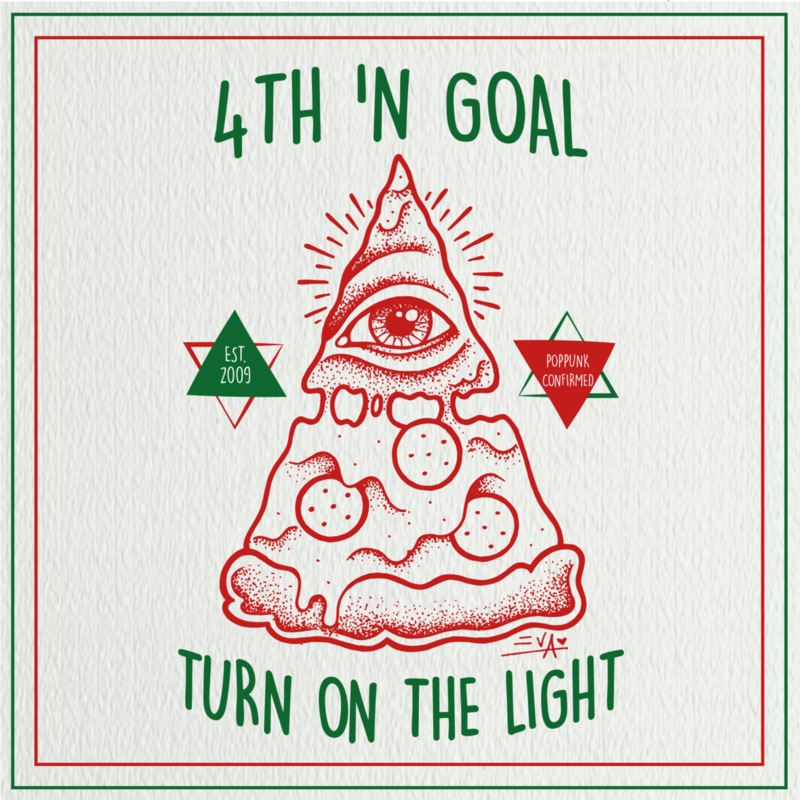 “Pickles” comes via 4th ‘N Goal’s new EP Turn On The Light – SUPREME Edition, a deluxe version of their last release. The band has signed withSliptrick Records for the release that came out on 11/27. It was produced and mixed by Andrea Fusin (Upon This Dawning, Daylight, Last Day Before Holiday) and Sam Pura (The Story So Far, State Champs). Buy your copy here. Check out the video for “Pickles” below! 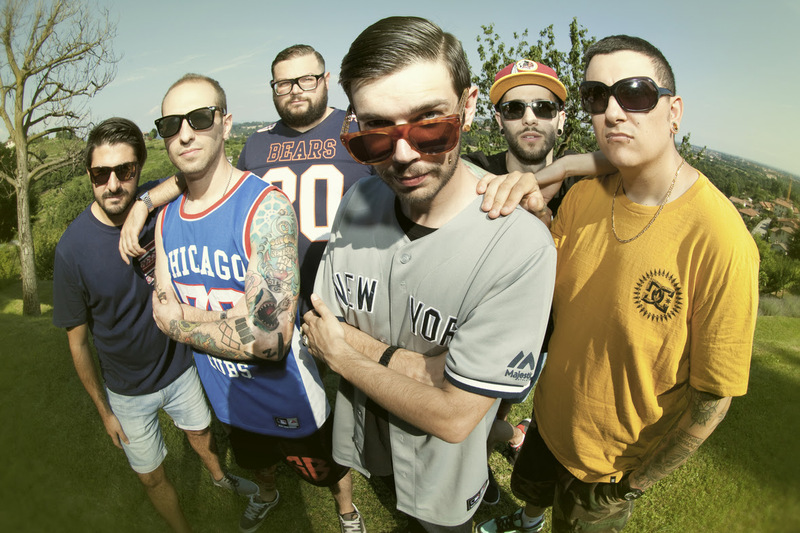 Born in 2009 in Milano, 4th ‘N Goal is an original combination of pop-punk and easycore vibes. Easygoing attitude and unmatched love for food are their distinctive trademarks, along with their powerful live performances. Following the release of their debut record GASON Ep (2011) they’ve been blessed with the privilege of sharing stages with big names such as: Four Year Strong, Man Overboard, Chunk! No, Captain Chunk! and many more. In June 2014 they played a show at Vans Warped Tour in Ventura, CA (becoming the first Italian band to ever play Warped Tour). In October 2015 they signed a distribution contract with Maxtreme Record for Japan and Sliptrick Records for EU / UK / RUSSIA with an extended SUPREME version of their latest EP “Turn on the Light” which sees the inclusion of three new tracks, along with the single “Fingers Crossed”.